AR you ready for VREDDY? 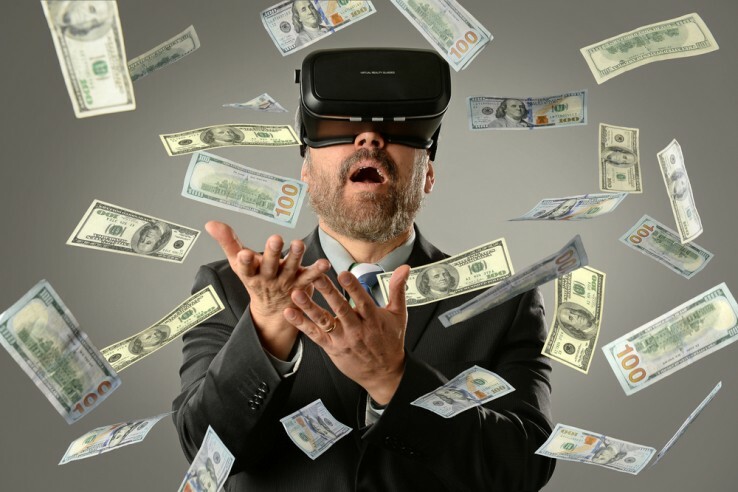 Making money in VR isn’t as simple as launching a brand new VR hardware or VR content. The biggest challenge of VR today is smartphones. We live in a generation where everything is ready at the tip of our fingers. We can find information in a few seconds, we can buy things, we can play games. What do we need again? Thus, people are so addicted to smartphones that releasing VR hardware 0r VR software is not enough. I mean, take a look at Oculus and HTC, they released mind-blowing VR headsets, yet smartphones still won people’s hearts by any day. I’m going to list down five tips on how to make people think, “Oh, yeah, I actually need VR”, which will convert into a purchase of your VR product. Tips #1: Don’t create a VR application just because it is in VR. Make something that people need the most; something that they won’t get from any kind of application on smartphones. For example, we all have heard a guy who’ve got in shape just by playing games in VR — why don’t you make a game that can help people shape their bodies in a fun way? This is something that smartphones can’t do. Oh, well, smartphones can do this by a boring application that only reminds us to do this and that, but it’s no fun. VR could make anything more fun and alive. So, find a problem, solve it in VR in a way that smartphones cannot do. Tips #2: Consider Android and iOS, pretty please. At least, you can make a lite version of your VR apps here. 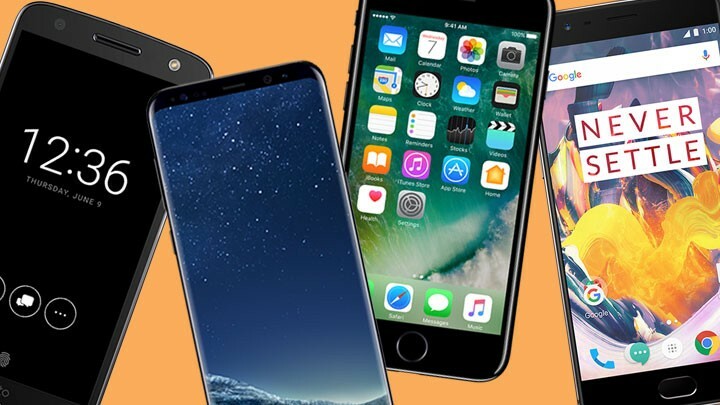 Yes, I know there have been debates between PC VR and Mobile VR, but we are still at the early stage, we still don’t know which VR platform that will be used by everyone, but one thing for sure: Everyone uses smartphones. Also, smartphones are getting better these days. In addition, I’ve found some VR apps that you could take as an example, such as the one you could walk around like on HTC. I understand that there will always be PC VR vs. Mobile VR, but I don’t think this is the right time. This is the moment where we need to open our mind and try everything. 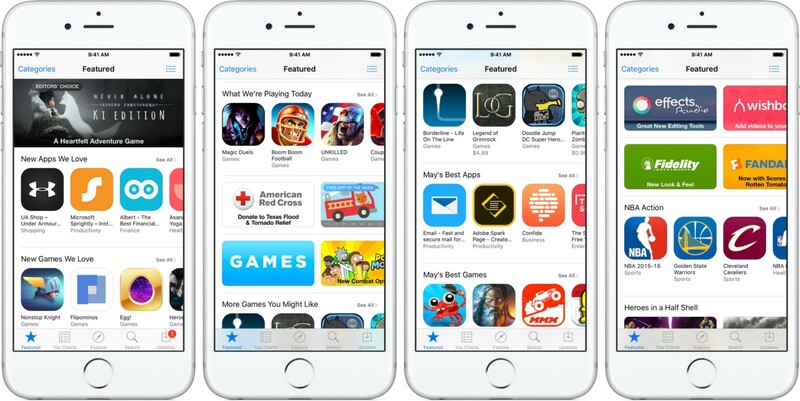 Tips #3: Paid app vs in-app purchases vs free app with an advertisement? This is where you probably think: Should it be an in-app purchase app? Should it be a paid app? Well, here’s the truth: People don’t buy apps, but they buy real things. So, don’t treat your VR apps like any other apps on Play Store and App Store. Make it as a real product that’s more than just an application. But how? You are about to make a VR application, from which people can explore what inside human body. Instead of just making the application and putting it onto the stores, target your audience and make it as a real product, like, make it as a virtual reality book which people can read information about What Inside Human Body and, at the same time, they can explore What Inside Human Body through a virtual reality viewer that is attached to the book. So, it feels more relatable because you don’t introduce it as new technology, it’s just a book with a new feature that takes people inside the book. Most people don’t own a VR headset, and they might not buy a VR headset alone just because you launch a VR application. But if you launch a VR application with a branded VR glasses, it will be much easier for people to decide if they should purchase it. It’s like serving food with a plate. 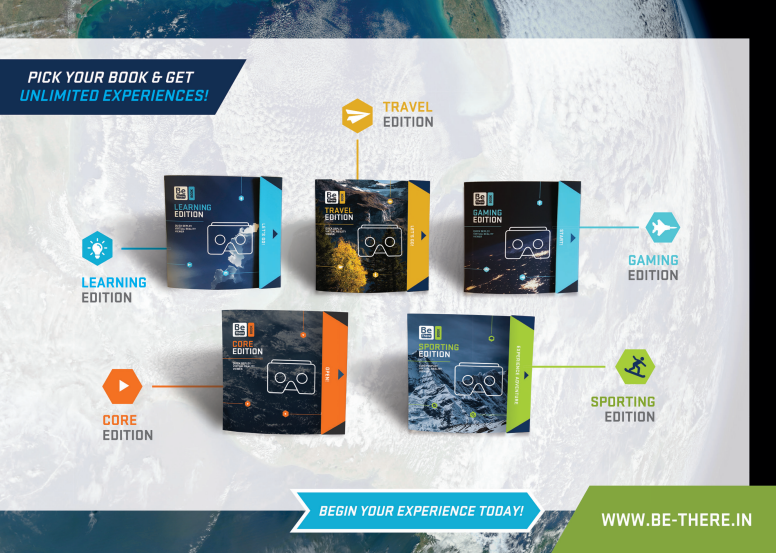 BeThere Book, an international patent pending product owned by Visual Experience. Just like any book, you can add pages and 3D popup object, you just need to open it like a book, you can put any information in any available space, and at the same time you’ve got a virtual reality glasses attached to the book. This innovation is called BeThere Book, a customizable book that can make you be there anywhere you want. BeThere Book can work as a VR book, a VR brochure, a VR package, or anything you want to make for your VR application as a real product. The goal is to make VR more relatable and relevant to this generation and to make people realize the power of VR. In line with Saudi Vision 2030, BeThere will be launching “BeThere: Renewable Energy”, a virtual reality book that allows students to visit, explore, and experience a renewable energy park through a virtual world. BeThere is now offering 18 available VR ideas for VR developers to target education market. Tips #4: Market it, market it, market it. 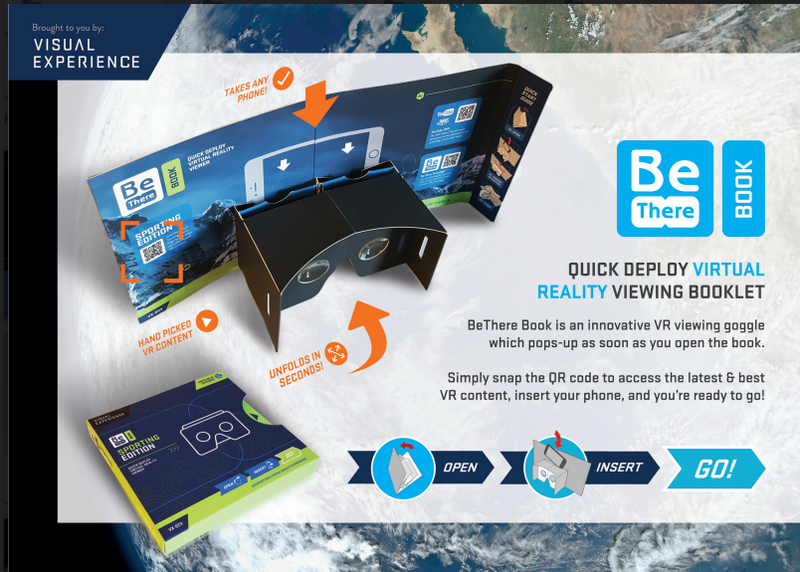 So, I assume you have already got a VR package that includes a customized BeThere that integrates with your VR application. Now, it’s time to market it. Market it again. Again and again. Don’t give up. Always try something new. Tips #5: Invest for high-end VR headsets. After you do all those things, you may invest your time to make your VR application compatible with the most potential high-end VR headset. Just remember that when you do something for good, you won’t lose anything. A storyteller who happens to work at a virtual reality company. BeThere, Visual Experience, Saudi Arabia. Catch us at@VRBeThere.